Experience an overnight stay on a deluxe houseboat on this private 2-day tour with just you and your family or friends. 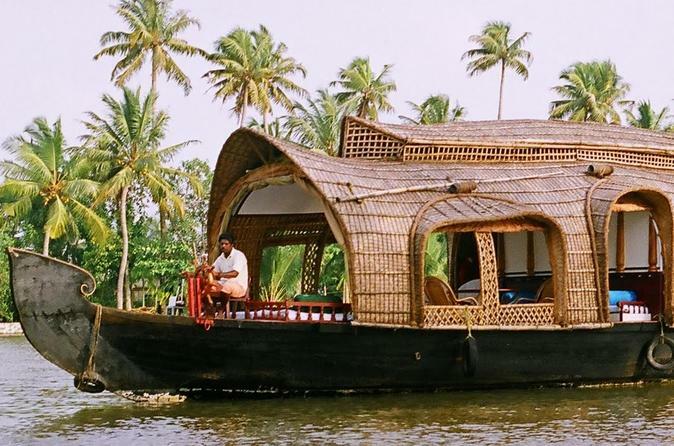 Admire the beautiful scenery of paddy fields and coconut palm as you cruise along the backwaters of Alappuzha (Alleppey). 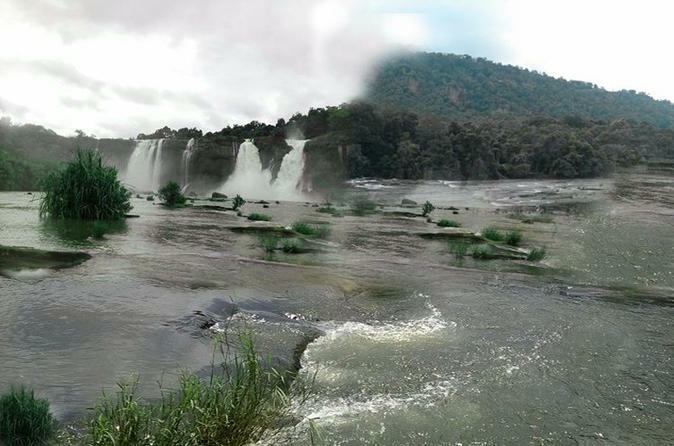 Alappuzha, also known as the "Venice of the East", is an important tourist destination in India and the backwaters of Alappuzha are the most popular attraction in Kerala. 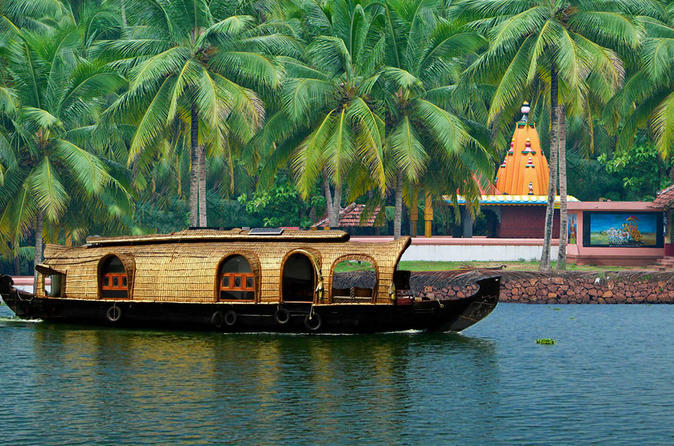 A houseboat cruise on these backwaters will be a very delightful and unique experience for you! 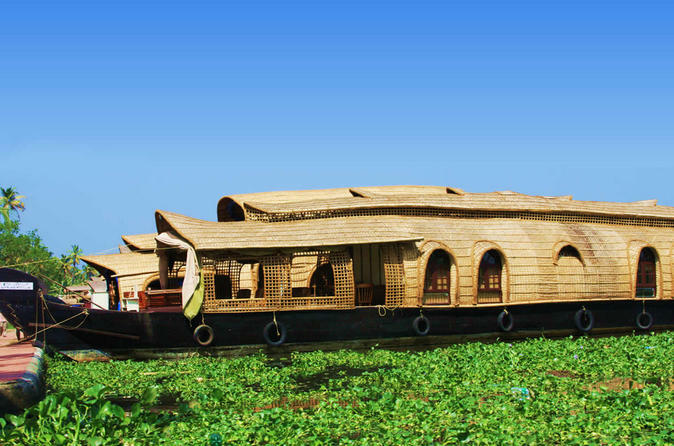 Join us for this tour that offers combination of Alleppey backwater houseboat cruise with Kerala lunch on-board. 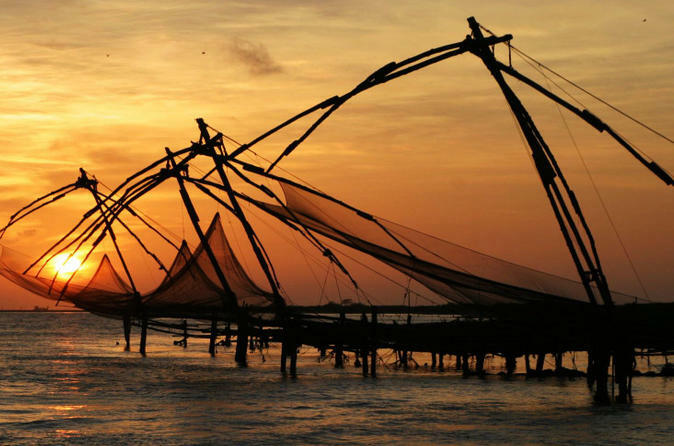 Visit the Fort Cochin Chinese Nets, St. Francis Church and Dhobi Khana. Book this unique Ayurvedic vegetarian cooking class with the finest of natural organic ingredients including vegetables, lentils, coconut oil, sesame oil and ghee (clarified butter). Ayurvedic, also known as Ayurveda, is one of the world's oldest whole-body healing systems developed thousands of years ago in India. 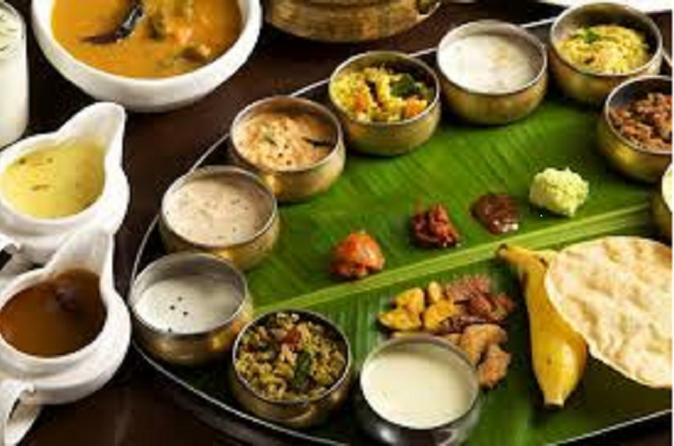 This class teaches you not only the cooking techniques, but also Ayurvedic overview on the different body-types and the types of food to eat and avoid to maintain good health. 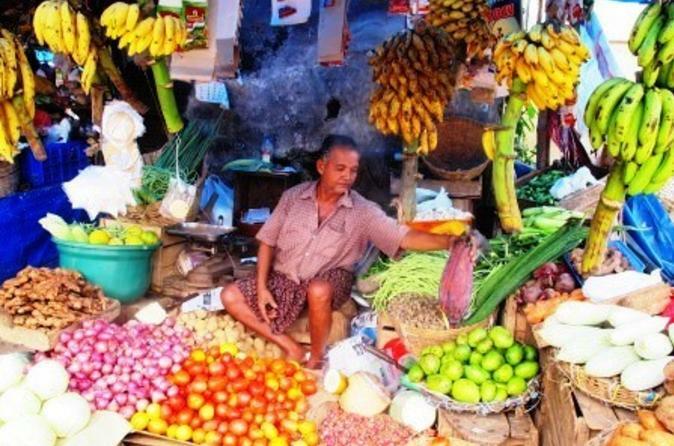 Indian snacks, curried spices, flavorful fruits and fresh seafood are among the samples you get on this 3-hour food tour of Kochi. Start your day with a relaxing stroll through a spice bazaar and a stop for morning tea before your friendly guide helps you navigate through the port city's diverse neighborhoods for local food and culture. Numbers are limited to 12 people, ensuring a personalized experience with a small group. 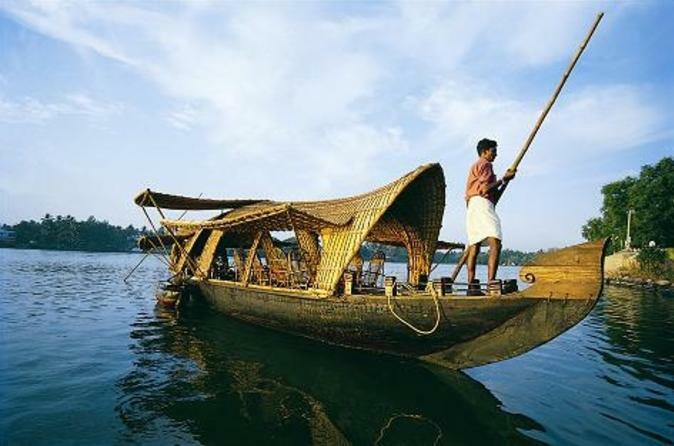 Immerse yourself in the rich history and fascinating culture of Kochi on a private sightseeing tour. Explore the neighborhood of Fort Kochi, and learn about the history of this trade port that was the center of the Indian spice trade for many centuries. 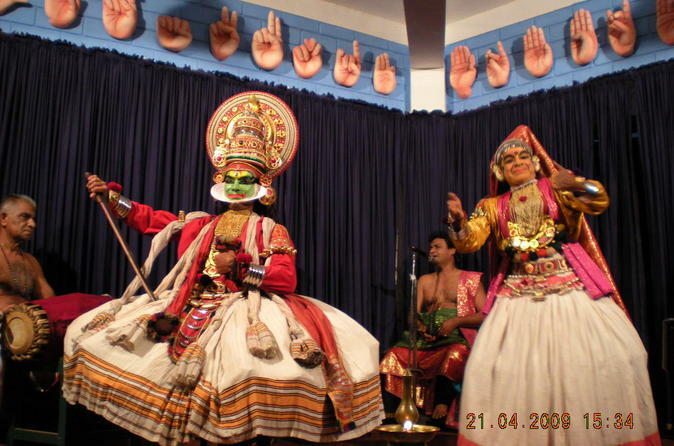 You'll also see a dramatic Kathakali dance performance, a 17th-century classical dance drama that originated in Kerala and is famous for its elaborate costumes and makeup.